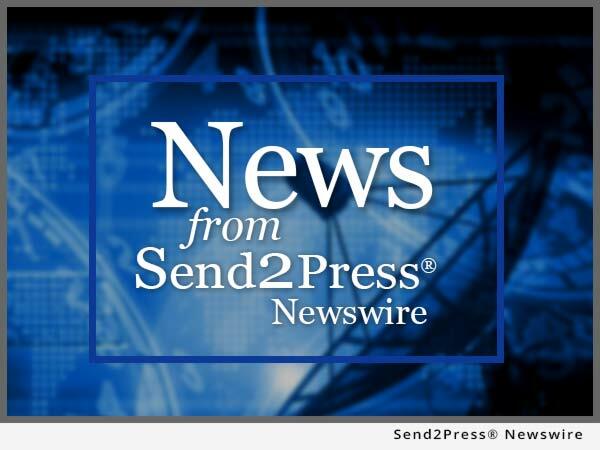 SANTA ANA, Calif., May 18, 2015 (SEND2PRESS NEWSWIRE) -- Veros Real Estate Solutions (Veros), an award-winning industry leader in enterprise risk management, collateral valuation services and predictive analytics, announced today that lenders and technology vendors interested in the option of implementing a direct connection to FHA's recently announced Electronic Appraisal Delivery (EAD) portal for electronic appraisal submission can connect through Veros' proprietary product, PATHWAY. "PATHWAY is an ideal solution for entities in need of a connection to EAD without the necessity of a complete platform solution or the resources to manage their own direct integration," said David Rasmussen, senior vice president of operations for Veros. According to FHA's EAD Overview fact sheet, the portal mirrors, in large part, the electronic appraisal technology currently used for conventional mortgages and enables electronic transmission of appraisal data and reports to FHA. Detailed in FHA's EAD Data Format and Forms fact sheet, the requirements for completing an appraisal report are based upon the industry standard Uniform Appraisal Dataset (UAD), with some additions and modifications specific to FHA appraisal and property requirements. "PATHWAY was originally developed to support appraisal submission to the UCDP, which Veros built and maintains for the GSEs," continued Rasmussen, "Since its inception, PATHWAY has proven to be a reliable tool that lenders across the country can depend upon when submitting required appraisal data to the secondary market. Up to this point, that has only included portal delivery to Fannie Mae and Freddie Mac, but now Pathway will provide one seamless connectivity point for the lender or its agents to also deliver electronic appraisals to FHA's portal." Pathway provides an automated, system-to-system solution, further simplifying the appraisal delivery process and enabling appraisals to be submitted simultaneously to either GSE or FHA. With early adoption on the horizon and a mandate of June 27, 2016 (according to FHA's Mortgagee Letter 15-08), lenders can begin testing the delivery process within their workflow using PATHWAY and prepare for the upcoming requirement which applies to appraisals on all loans to be endorsed by FHA. Further details on establishing a PATHWAY connection to EAD are available by contacting Veros at sales@veros.com or at 866-458-3767. View original version of text: https://www.send2press.com/newswire/veros-delivers-first-direct-connection-to-fha-electronic-appraisal-delivery-portal-2015-0518-01.shtml.